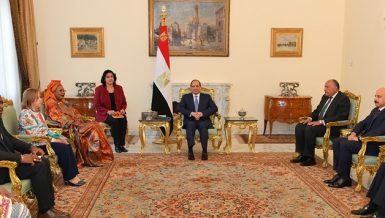 The Egyptian Parliament’s legislative and constitutional affairs committee concluded on Thursday the meeting for the national dialogue on the proposed amendments to Egypt’s 2014 Constitution. Parliament speaker Ali Abdel Aal, who heads the sessions, addressed opposition groups that are seeking to organise a stand before parliament in protest of the proposed amendments, during the fifth session, to come and join the dialogue to freely express their views. The fifth session was devoted to hearing the views of a number of economists and businesspersons, who supported the amendments, and praised the bold economic decisions recently taken by the Egyptian leadership. 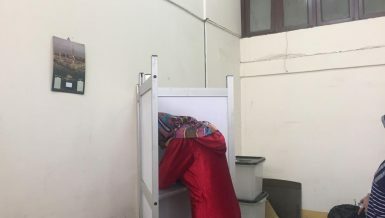 The head of the Egyptian Social Democratic Party, Farid Zahran, said that his party and other parties have filed a request to ministry of interior to protest the constitutional amendments, which was later rejected. Last Wednesday, the committee held a five-hour meeting with representatives from political parties. Most of the participants in the fourth session of the dialogues – 52 political parties – supported the amendments. 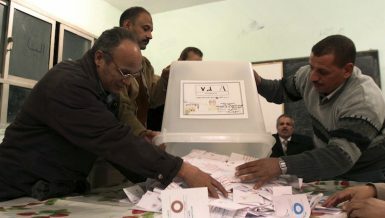 Five parties, however, strongly attacked the amendments, insisting that they are “needless and come to serve personal interests.” The list of the opponents includes the Egyptian Social Democratic Party, the Karama Party, the Conservatives Party, the Tagammu Party, and the Reform and Development Party. 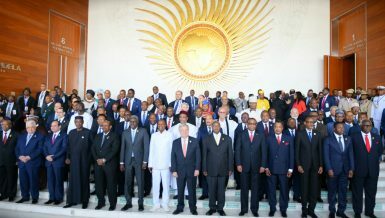 Abdel Aal pointed out that the fourth meeting was attended by all the leaders of political parties and forces–without exception in the invitation. He explained that he listened to those who strongly oppose and those who agree in their entirety and those who have some comments. 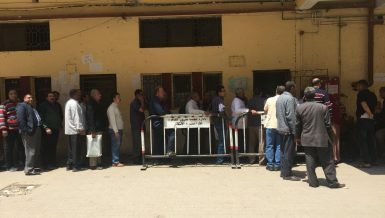 Deputy head of the constitutional and legislative affairs committee, Ahmed Helmy Al-Sherif, said that the committee will hold a meeting with MPs on Sunday over the amendments to prepare the final report. The head of the ‘Support Egypt’ coalition, Abdel Hadi Al-Qasabi, said that the dialogue sessions are “historical”, stressing that Abdel Aal managed them efficiently and professionally and gave full opportunity to all participants to express their opinions in these lengthy sessions. “Although the majority support the amendments, the parliament listened to all views, and there was no single session which did not witness views and discussions,” he also said. 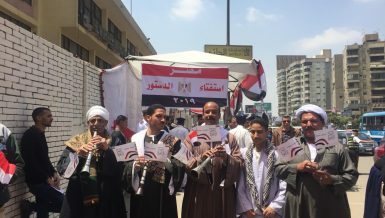 In early February, the Egyptian Parliament’s general committee preliminarily approved a motion signed by more than 150 members to amend 15 articles of Egypt’s 2014 Constitution. 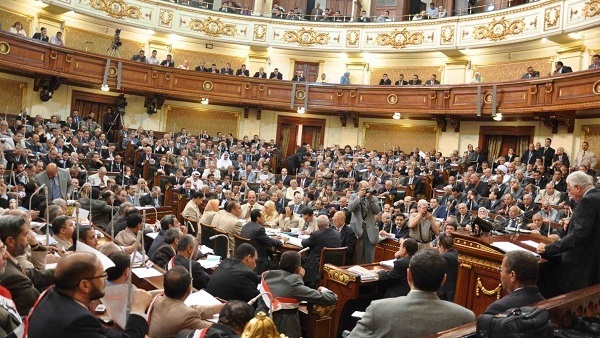 Egypt’s national dialogue on the proposed amendments to the constitution began on 20 March.